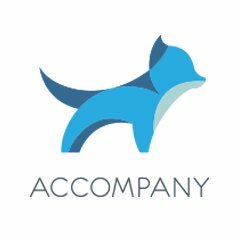 Accompany - No time to prep briefing docs in advance of meetings? Accompany wants to be your virtual chief of staff, your personal assistant providing you with all the information you need for anyone you are meeting on a given day. You’ll never miss an opportunity to reach out with real-time news and insights on the people and companies in your network with Accompany’s one touch relationship management. Accompany connects to your email account, calendar and social media accounts to provide information for each of your contacts. Your curated newsfeed will include a bio, news about the company and person, Twitter posts, your email history with that individual, and any notes you have taken about them within the Accompany app. Available as a free app for iOS, Web (Android-optimized) and as a Gmail extension.